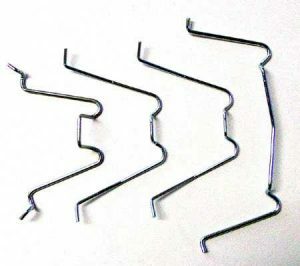 These O-rings fasteners are the same for 1949-1952 Chevy. 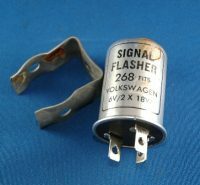 Definately the same one used on 1947-1954 Chevy Pickups. 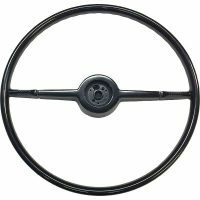 Elsewhere on this page you will find listed other headlight O-rings that do have the wire insert which only keeps the O-ring in position longer. The wire fasteners that hold these O-rings in places are listed elsewhere on this page. What I have listed here is 1 “one” headlight bezel O-ring fasteners set of 4.